A slice of paradise. 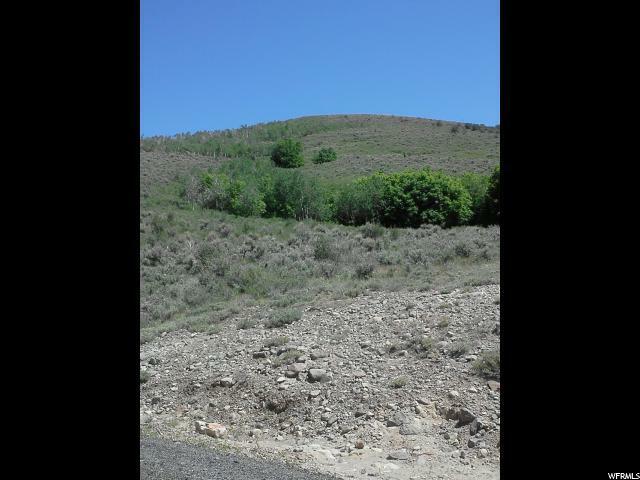 You'll fall in love with almost 50 acres of gorgeous scenery located at the top of Browns Canyon. 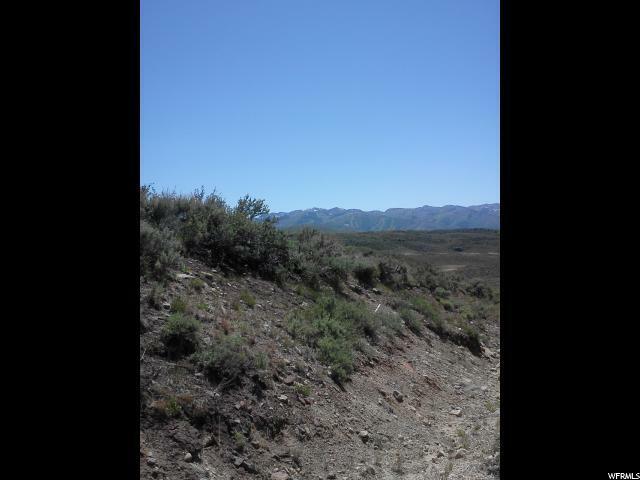 Peacful, breath-taking land overlooks the Jordanelle Resevoir, Uintah Mountains and Rockport. 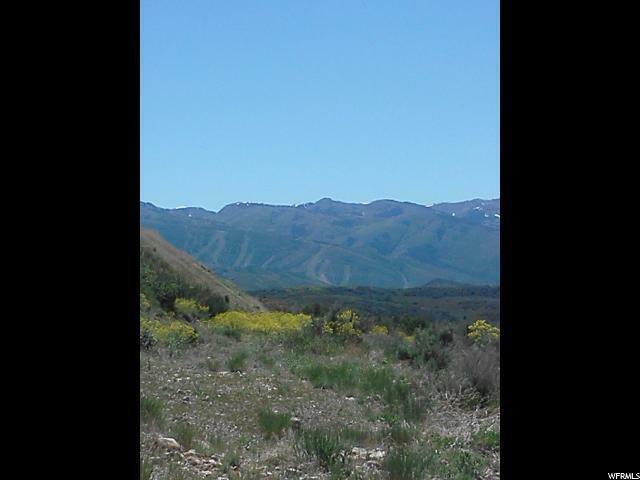 The secluded property is to Deer Valley, The Canyons and Park City Ski Resort. 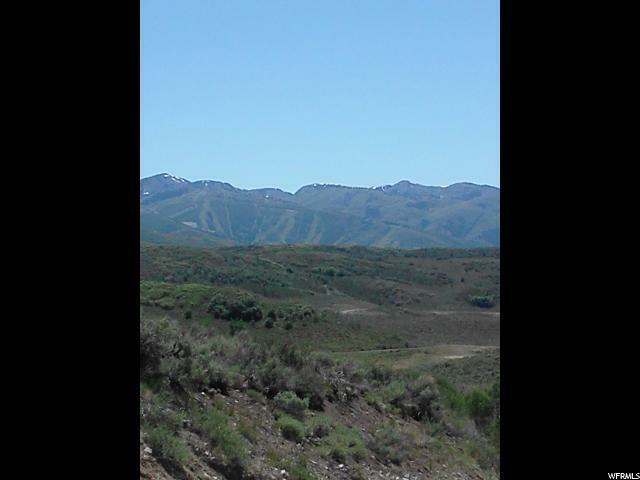 There are tons of riding trails and it is fairly close to the Weber River for excellent fishing! Come and check it out yourself. You will love it! Listing provided courtesy of The Mascaro Group. Information deemed reliable but not guaranteed accurate. Buyer to verify all information. © 2019 Wasatch Front Regional Multiple Listing Service, Inc., All Rights Reserved.